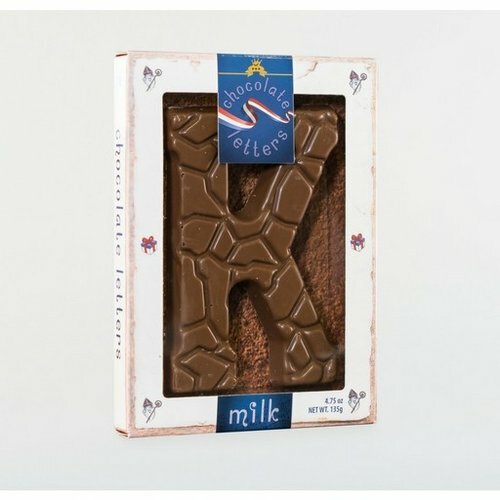 Our other chocolate letter manufacturers decided to reduce the selection of letters they make. 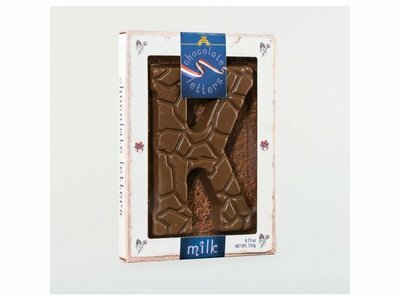 No more full alphabet of chocolate letters. 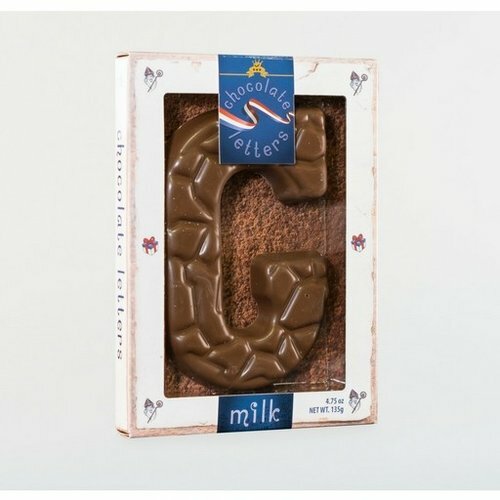 Or they just wanted to do milk chocolate and 3 letters in dark chocolate. 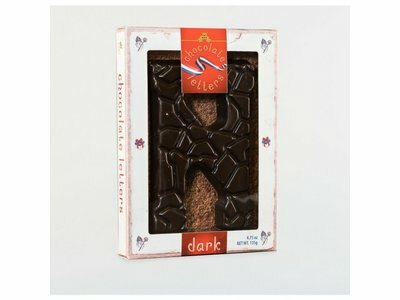 That wasn't fair to all our customers who like dark chocolate. So - we developed "Dutch Letters". 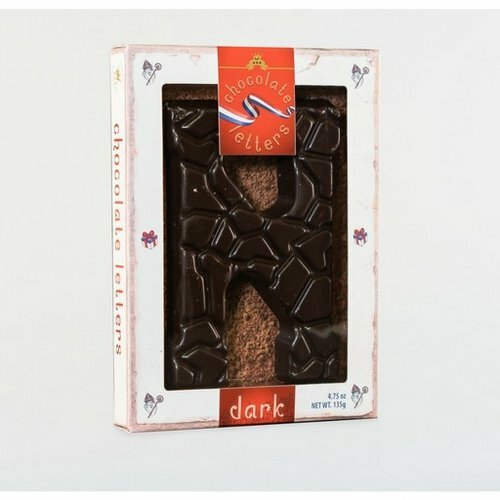 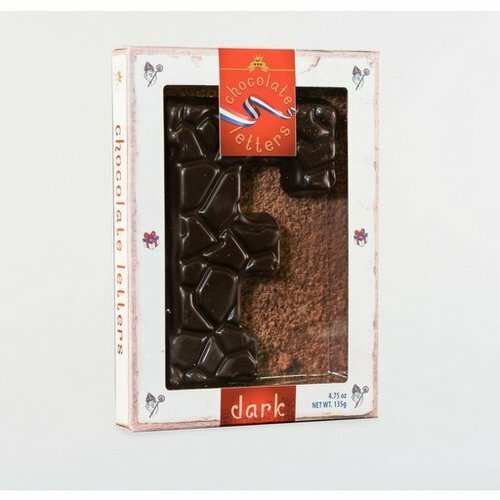 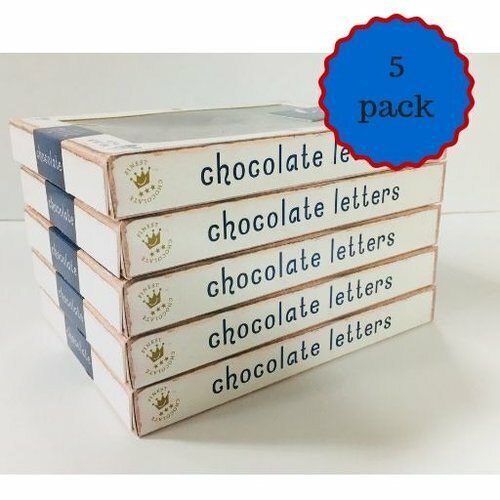 Fantastic high quality chocolate in milk or dark chocolate 4.7 oz all all 26 letters of the alphabet packed in sturdy gift boxes. 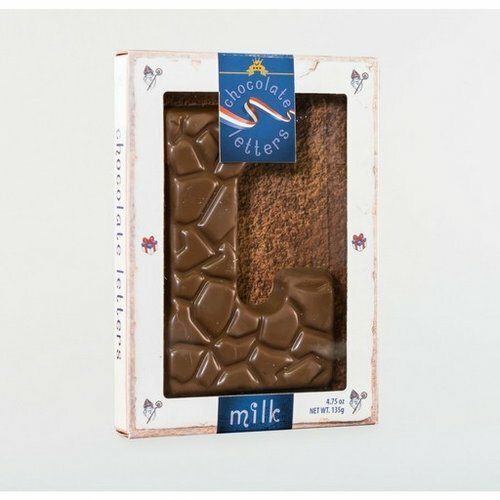 These are really great and the perfect gift from Sinterklaas, Oma, or Mom! 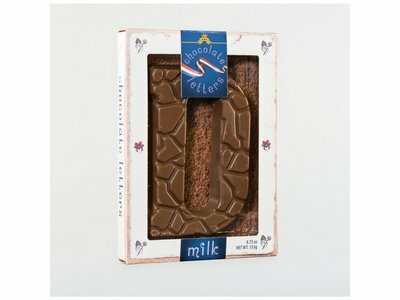 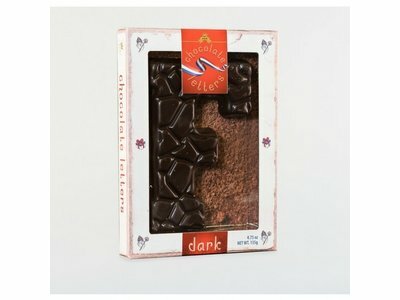 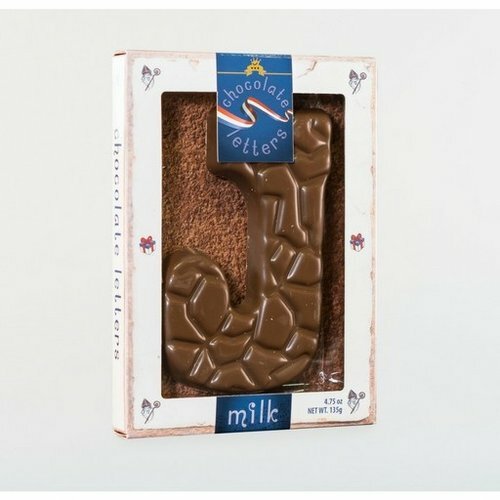 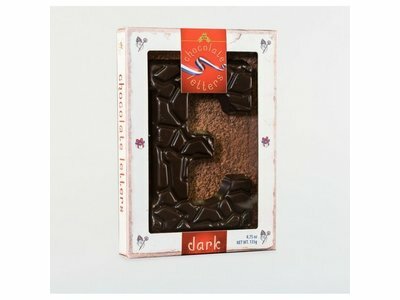 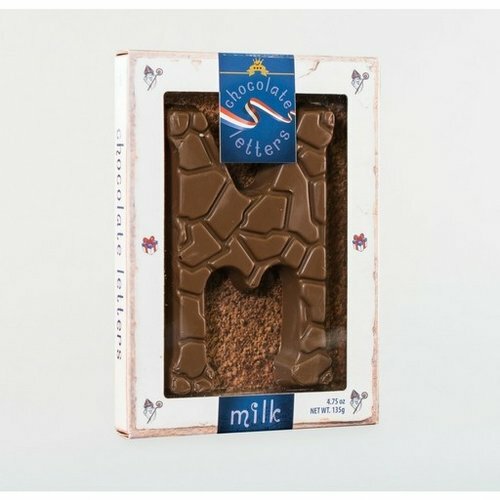 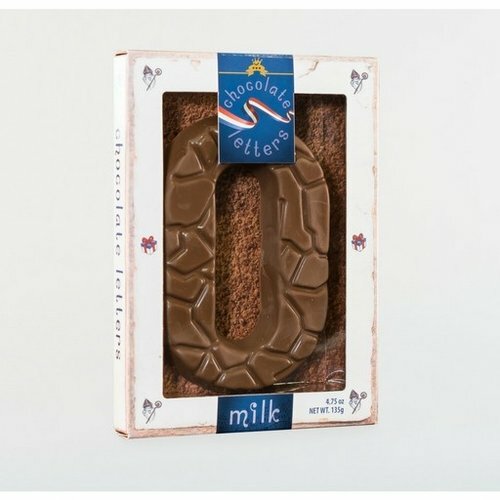 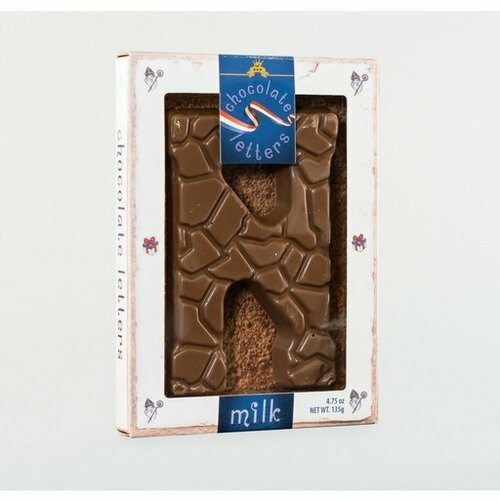 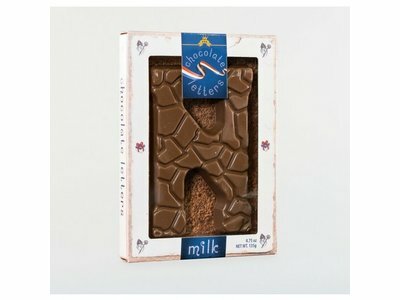 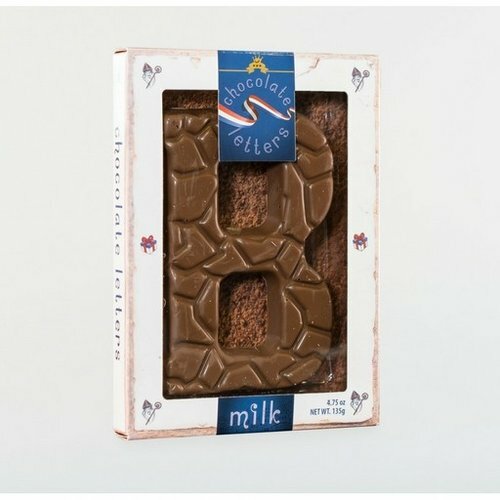 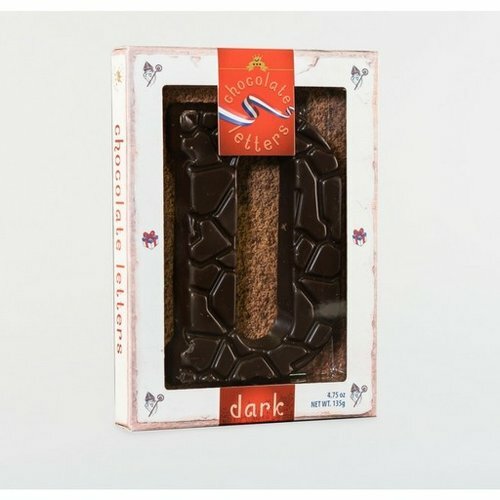 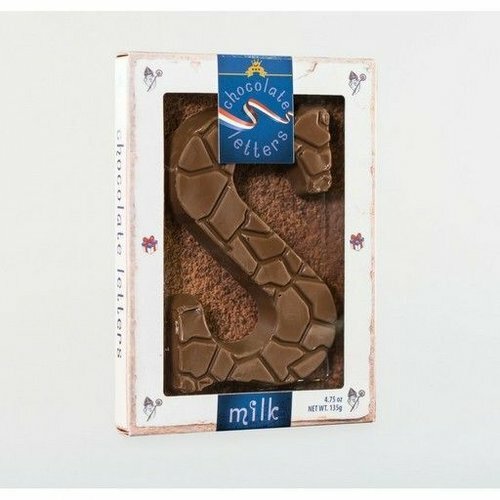 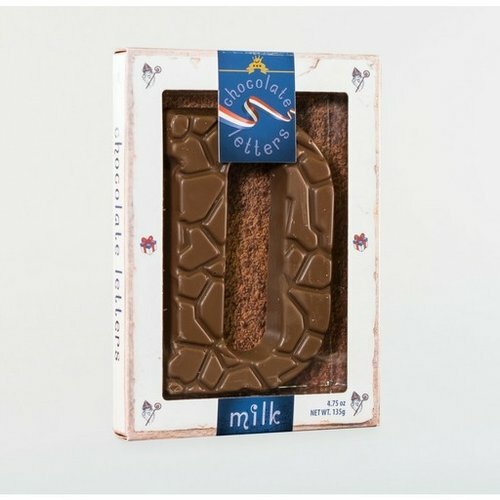 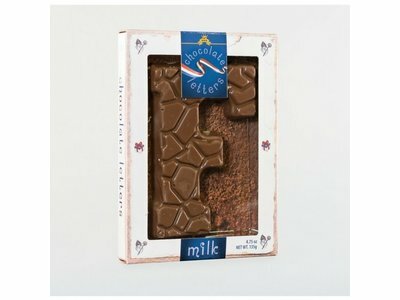 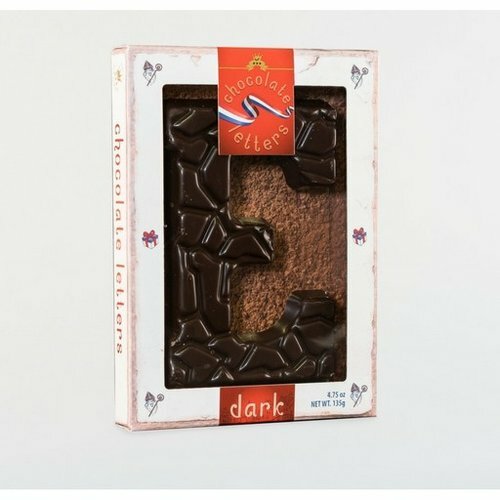 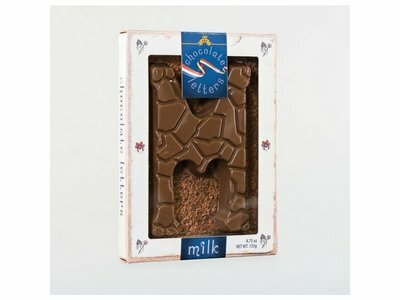 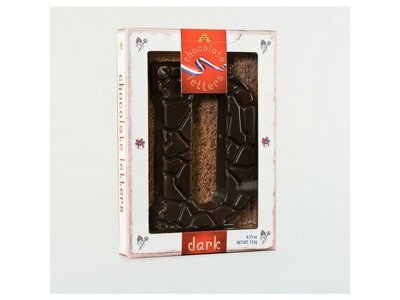 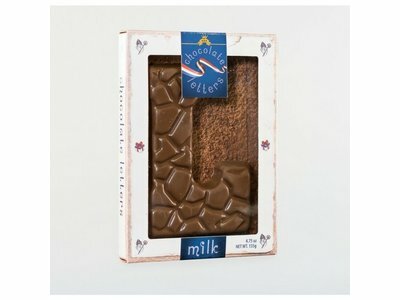 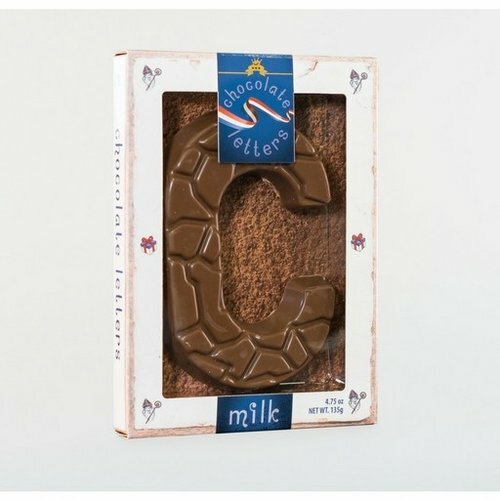 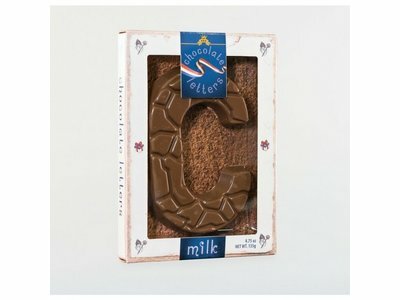 Special clearance offer on these large Milk chocolate Dutch Letters. 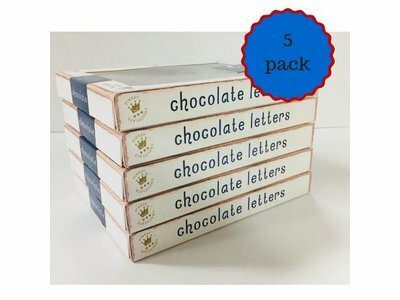 Great for birthdays, gag gift, or just to share and enjoy this delicious chocolate. 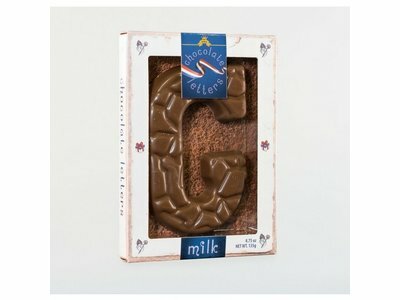 You get 5 milk letters for only $10.00 - we pick the letters so its a surprise!